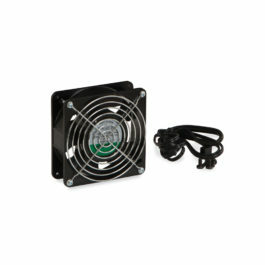 Triple Fan Panel combines three 115 CFM fans, which together move 345 cubic feet of air per minute. 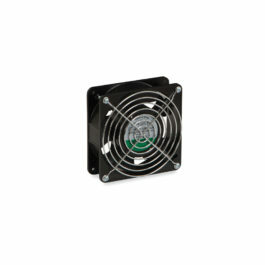 By installing the Triple Fan Panel into your network configuration, you can ensure that the heat produced by your device will be properly and efficiently dissipated, resulting in a cooler environment within your cabinet. 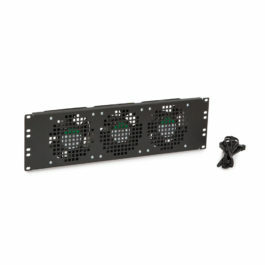 Fan Assembly Kit helps to remove ambient heat that rackmount components can emit. 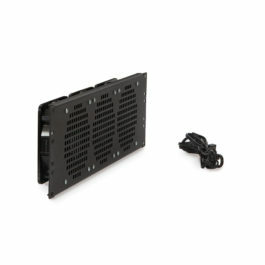 Circulating new air into a wall mount cabinet or server enclosure helps to maintain the optimal temperature for devices such as servers, battery backups, and UPS’s. 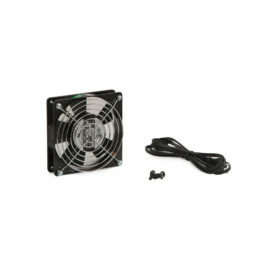 High Speed Fan Assembly Kit helps to remove ambient heat that rackmount components can emit. 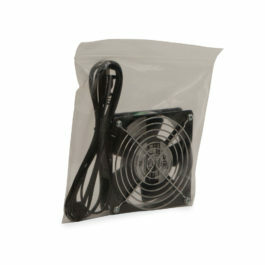 Circulating new air into a wall mount cabinet or server enclosure helps to maintain the optimal temperature for devices such as servers, battery backups, and UPS’s.